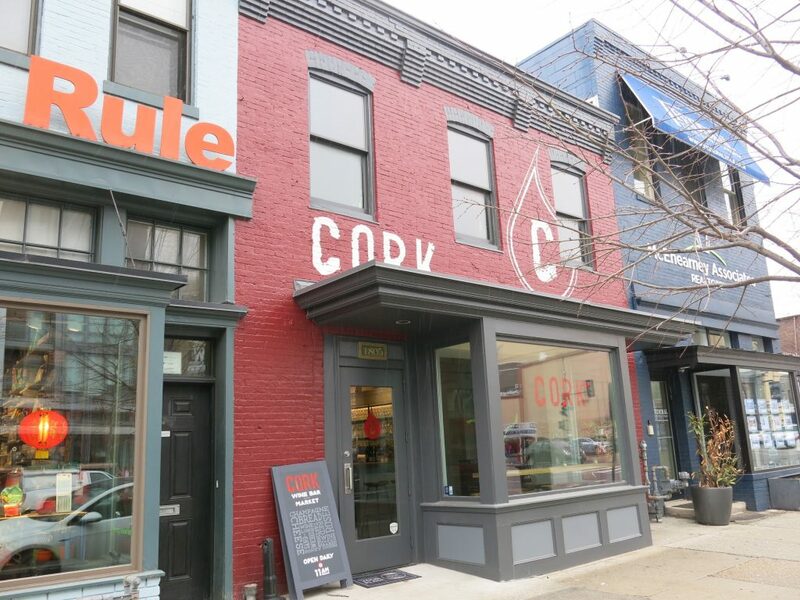 PoPville » Check Out the New Paint Job at Cork – So What’s the Early Word on the new combined space? 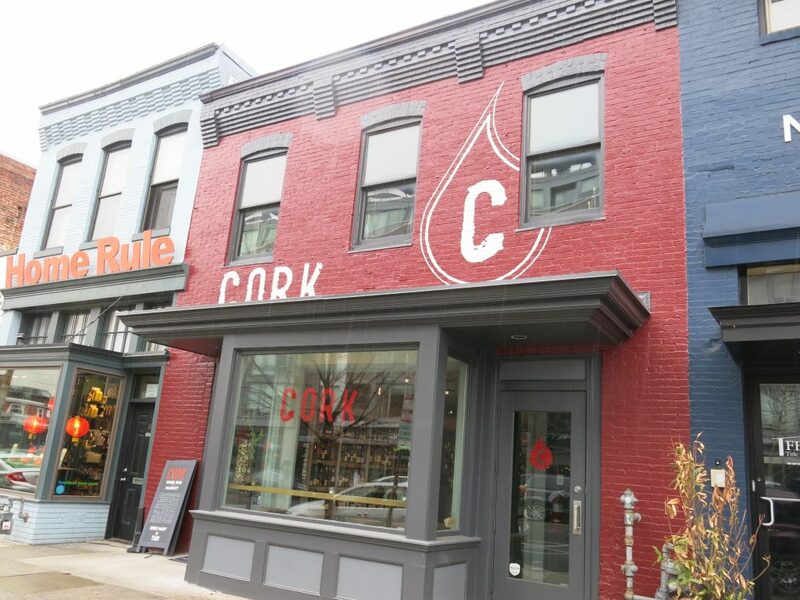 Cork Wine Bar & Market reopened in November. So what’s the good word?